Global law firm Reed Smith has been named in Stonewall’s Top 100 Employers 2017 list, the definitive index of the best employers for lesbian, gay, bisexual and transgender staff in the UK. The firm is ranked at 75, gaining a place among the top 100 Employers list for the second year in a row. 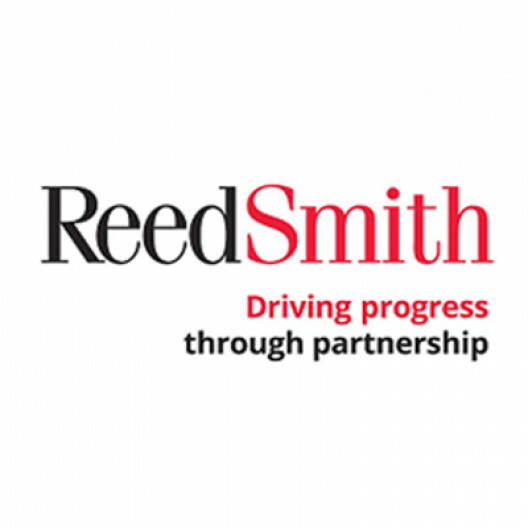 Reed Smith is one of only 17 law firms to be listed. Over 430 employers submitted entries to the 2017 index, across the public, private and third sectors, the highest number since it was first compiled in 2005. As part of the submission, organisations must demonstrate their performance against a set of best practice criteria relating to employment policy and practice. These include training, employee network groups, career development, mentoring and community engagement. Furthermore, the submission is complemented by a staff feedback questionnaire covering key indicators of workplace culture. Reed Smith’s LGBT network, PRISM, is a visible champion for inclusion, diversity and LGBT engagement within and on behalf of the firm. Along with partnering on events with LGBT support and networking groups, Reed Smith and PRISM host an annual summer party with clients to champion the need to promote an inclusive environment for LGBT employees. This news follows on the back of a successful 2016 for the PRISM network with co-chairs Huw and Alicia each recognised for their commitment to the LGBT community. Huw received the Rising Star Under 40 award at the National LGBT Bar Association’s annual London Out & Proud Corporate Counsel event and Alicia was shortlisted as a Diversity Champion at the British LGBT Awards.